Learn. Love. Lead. Three simple words that mean so much. Students at ATLAS Elementary in Ventura, California, live by these three words and have BIG goals to achieve them! 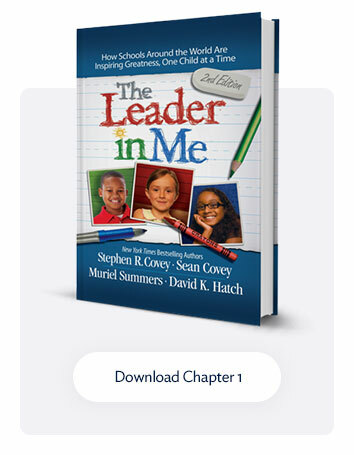 As a Leader in Me School, we strive to find the leader in every child, which includes celebrating leadership traits in all areas, not just the academics. It all starts with the individual students as they set a Learn, Love, and Lead Wildly Important Goal (WIG) for themselves. They meet with their teachers to plan WIGs that align with their class- and grade-level WIGs. Of course, the WIGs are age-appropriate and could be as simple as trying a new vegetable once a week for kindergartners as a Love goal (to love their body), or ordering for themselves at a restaurant as a first-grade Lead goal. Students write out each of their three goals and draw a picture to accompany it. It is then safely stored in their Leadership Notebook and placed next to a scoreboard where students track their progress weekly. As individual WIGs are met, new WIGs are set to align with class- and grade-level WIGs. Class- and grade-level WIGs are set by the students and teacher to align with the schoolwide WIGs at the beginning of each school year. 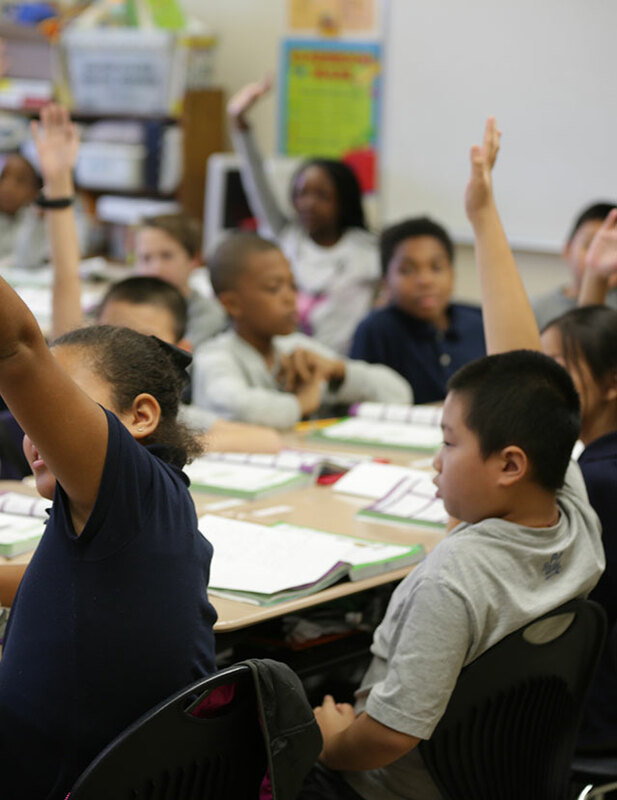 As a class, they discuss what each school WIG is and what it means to them, oftentimes breaking it down to what specific strategies are necessary at their grade level to meet that WIG. Students at ATLAS Elementary in Ventura, California. The schoolwide WIGs are set by the staff in collaboration with the principal at the end of each school year using student data from that year. In their Professional Learning Communities (PLCs), each grade level looks at strengths and weaknesses of student performance in the areas of English Language Arts and Math. This guides their thinking in WIG development and is submitted to the principal for approval. 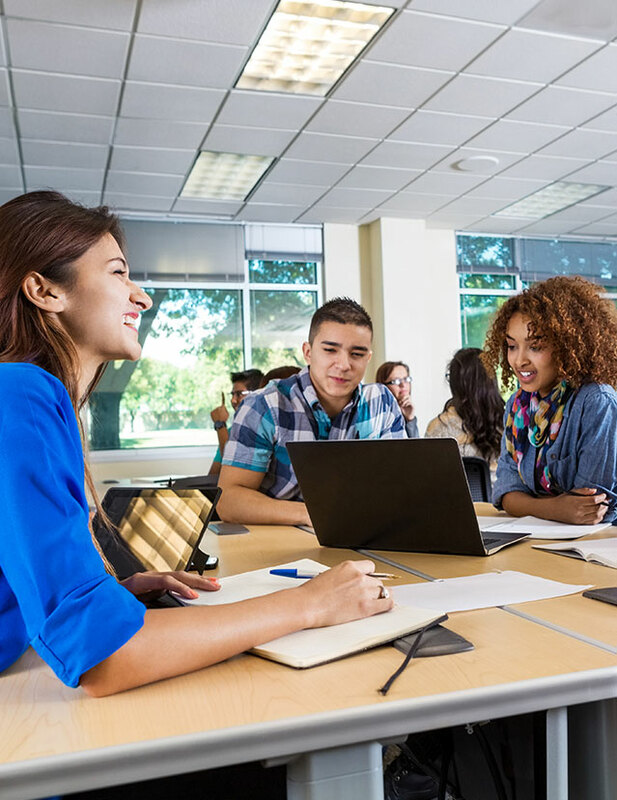 This systematic approach, which includes two-way feedback and collaboration, to WIGS and goal setting has been integral in the success of students at ATLAS! These goals are revisited frequently throughout the school year. Each grade level has their WIGs posted outside their grade-level hallway for all to see. In addition, each of the class WIGs are posted in their classroom. The schoolwide WIGs are posted in the main corridor near the entrance to the school and cafeteria, which students walk by daily. Seen in the picture above, Mrs. Dillon brings her class in January to discuss the schoolwide reading WIG and gives them a pep talk to meet their own goals as they contribute to the whole school. Students take meeting their WIGs very seriously and have a strong commitment to meeting our schoolwide WIGs, partly due to the fact that they get a schoolwide dance party at the end of the year as their celebration! The parents really appreciate the WIG and scoreboard, as they always know what our focus is and how we are doing. Seen below is our leadership Teacher on Special Assignment (TOSA) sharing with potential incoming parents our schoolwide WIGs and scoreboard. It is often a favorite of the tour having the WIGs visible in a prominent location and transparency in progress of students meeting these goals. Not only do students take our WIGs very seriously, but adults do as well! Every staff member has his or her own personal WIGs posted where students can see them, and boy, do they hold us accountable! 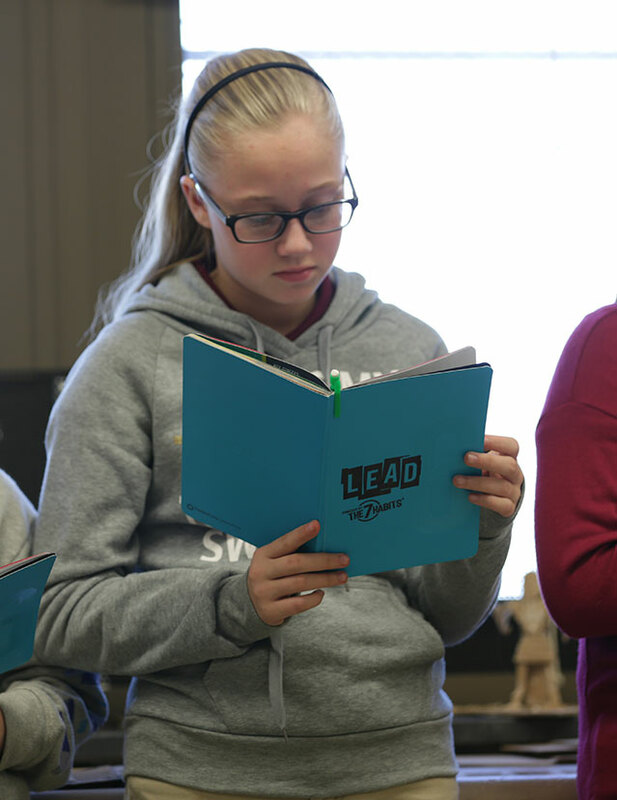 All staff WIGs are in alignment with a Learn, Love, or Lead WIG as well, so it really gives a sense of community to have everyone— adults and students alike— working toward a common vision. Probably the favorite part of WIGs at ATLAS are the celebrations! As students meet one of their WIGs, they are given a certificate to keep in their “victories” section in addition to a celebration of their choice. Students choose how they celebrate, Synergize as a class to choose class WIG celebrations, grade-level celebrations, and schoolwide celebrations. Thanks to WIGs, our ATLAS Stars are shining bright! We are “Beginning with the End in Mind” and “Putting first things first” to make our WIGs a reality! 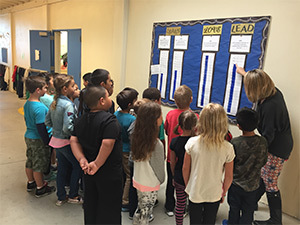 This is a guest post written by Jennifer Duston, the principal at ATLAS Elementary, a Leader in Me Lighthouse School, for seven years.